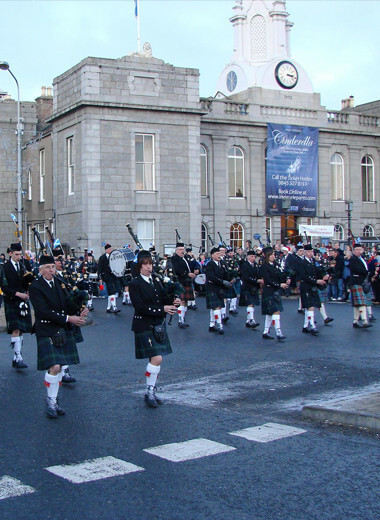 A thriving town needs a wide range of events; through the work of a number of local groups and organisations. Inverurie already hosts a wonderful Bonfire Night at ANM, Thainstone and a fantastic Christmas Lights Switch on event and May Day celebration each year, the Town has a monthly Farmers’ Market and a multitude of craft fairs, musical performances, Comic and Record Fairs, Car Boot sales, active events such as The Great Inverurie Bike Ride and Run Garioch and the famous (inside and outside INverurie!) Inverurie Panto. Many of these events are run by small Committees of volunteers – who would love you to get INvolved! If you have a few hours a month, an interest in events, skills in marshalling, first aid, food and drink or entertainment or just want to help keep the events INvigorated, let us know and we will put you in touch with the right person or group for each event. If you are involved in organising an event in the local area, please submit it for review in order for it to be added to our events calendar below. Hannah Miley OLY to OPEN the Ice Rink on Saturday 1st December. Read the press release for more information. To find out more visit event calendar, or read the press release about this year's Christmas activities. Exciting delivery in Inverurie this morning! We are DELIGHTED to be hosting one of the 20 individually designed anchors which have been designed and produced to to mark the 20th anniversary of Aberdeen-based charity Friends of ANCHOR. 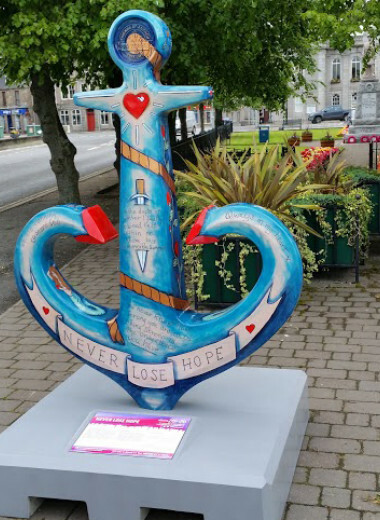 The anchors will be on public display in selected towns across the Grampian region, Orkney and Shetland from the 1st July until the end of October to form the 20for20 anchor voyage. The voyage is the charity’s anniversary project which will contribute to their ‘Dream Big’ appeal and provides a platform for the public as well as artists, sponsors and partners to raise awareness of the charity and get involved in a creative and exciting way. The culmination of a long term collaboration between violinist Violeta Barrena and guitarist Dimitris Dekavallas, Duo Diez are an innovative classical guitar and violin duo who are adept at working in a great number of different musical styles. Questions from the public can be submitted by email, please give us your name and indicate whether you would be willing to ask your question personally. Have you reserved your seat yet for our big event this coming Tuesday? No? There's still time! Please make a point of attending this event, the information will be aimed at what the BID will do for Inverurie and YOU our businesses/organisations! So please, particularly our potential levy payers - book your seat and make a point of having your questions answered! 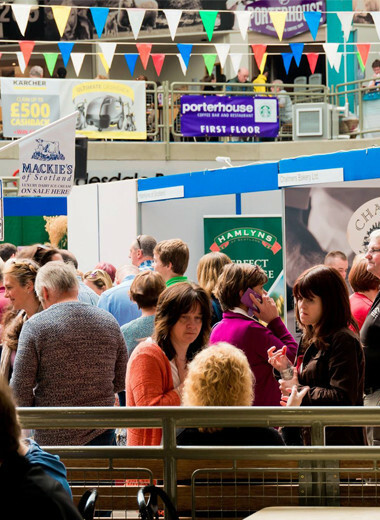 Taste of Grampian is Scotland's biggest one-day food festival. It attracts nearly 200 exhibitors, celebrity chefs, live cookery demonstrations as well as a Motor Show. There is something for all ages. £5 entry per person. Children under 16 are free. 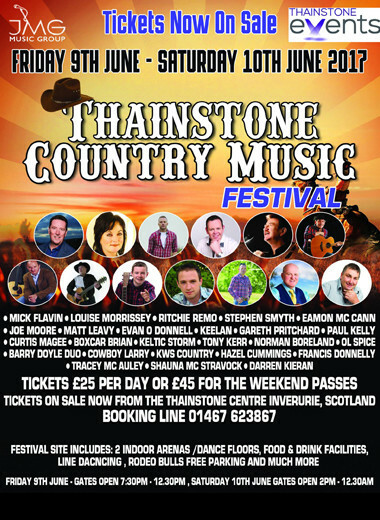 Join us on Friday 9th and Saturday 10th June for the Thainstone Country Music Festival. With two indoor stages, food and drink facilities, line dancing, rodeo bull and space for campervan and motorhomes – this is one not to be missed. The Great Inverurie Bike Ride is an institution in Aberdeenshire. Following its success in 2016 the 52 mile route will be available as well as the usual 25 and 13 mile routes. 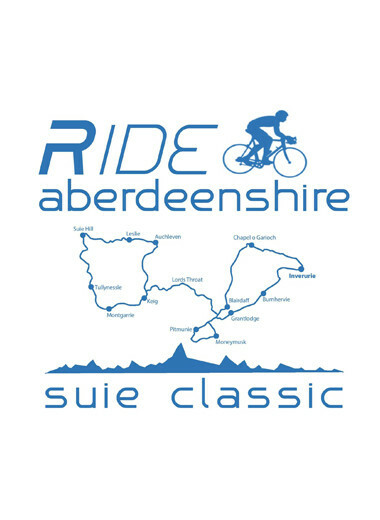 The 52 mile route is called The Suie Classic and is open to experienced riders over 14 yrs. June 23rd from 6:30pm - 8:30pm and entrance is free. This will be the last one in the town centre as the school will close and name will change later in the year - such a historical school for the town - all welcome! Open to all businesses in the Inverurie area. 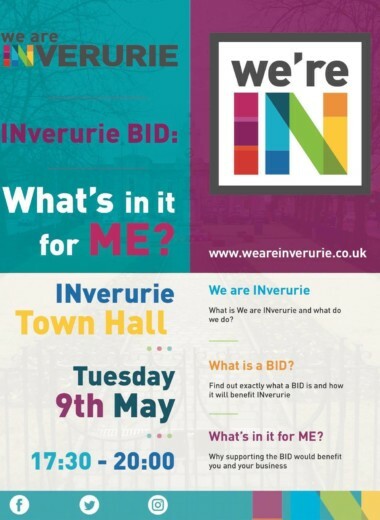 Come along and hear the outcome of the We are INverurie BID ballot. 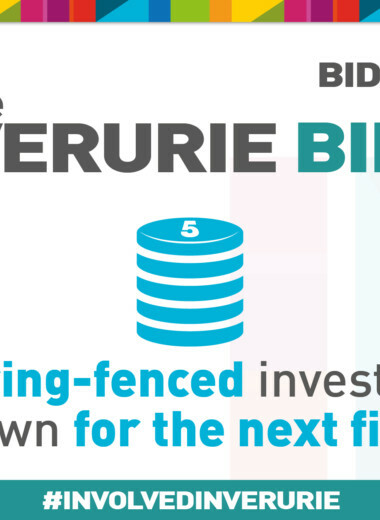 The future of Inverurie will be revealed! A classic car show with a display of classic, rare and unique vehicles. Live action with an Auto Test competition against the clock. Parade laps of some of the interesting vehicles on display. Family fun with kids rides, bouncy castles, music and competitions. Food & drink available all day and a picnic area. 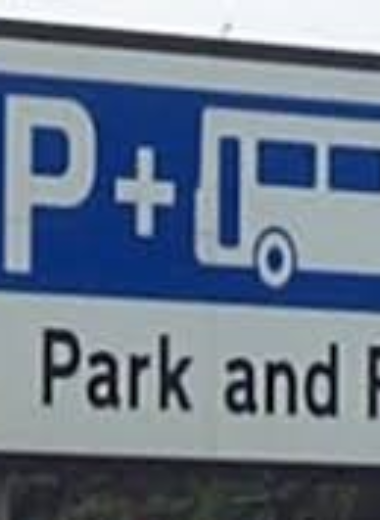 Free parking. £5 entry for spectators. Children under 12 free. 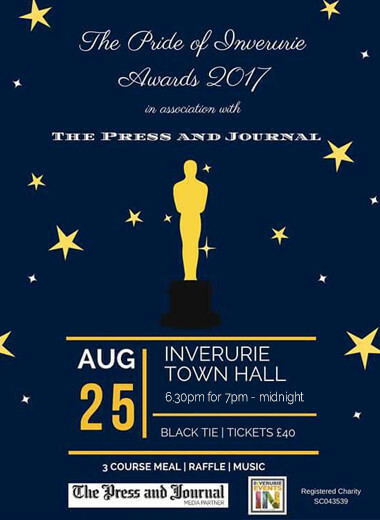 The Pride of Inverurie Awards 2017 in association with The Press & Journal. Black Tie, Tickets £40. 3 Course Meal, Raffle and Music. Gin Tasting From The Inverurie Whisky Shop combined with fabulous live music from the Elaine Crighton Quintet. 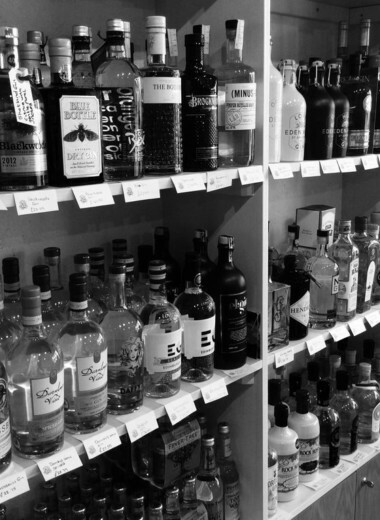 Browse the Gallery and sample the delights of an amazing array of Gin's from around Scotland. The evening will be relaxed and informal and a jamboree of sound, taste and vision. Or in other words music, booze and art.....what's not to love about this event?!! 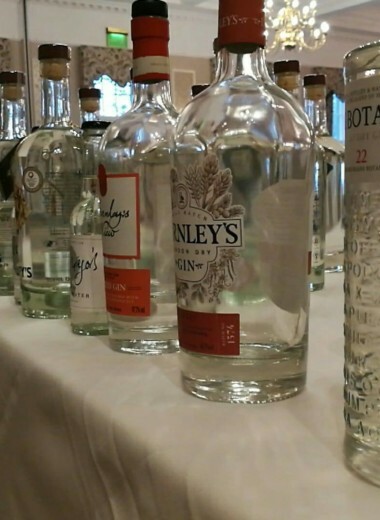 A look into the recent revolution of Gin with a tasting of 5 gins. We will look at the best way to enjoy gin as well as discovering its interesting and fun past! It doesn’t matter if you’ve just started planning your wedding or if you need to sort out a few finishing touches, the Aberdeenshire Wedding Show is a great way to meet with everyone you need to make your big day perfect, all under one roof – and it’s a great day out for friends and family! Finish off the day with fizz from Art Deco Prosecco at our exclusive fashion show brought to you by the Scottish Wedding Directory. Featuring the latest looks for Brides, Grooms, Maids and Mums. Look out for some Christmas party inspiration too! 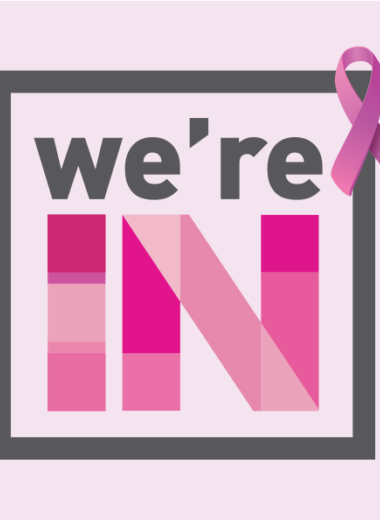 We're raising money for Marie Curie. Come along to an afternoon of talks and workshops aimed at promoting and maintaining good health. Tickets priced £15 Includes tea/coffee and a little pot of something special. 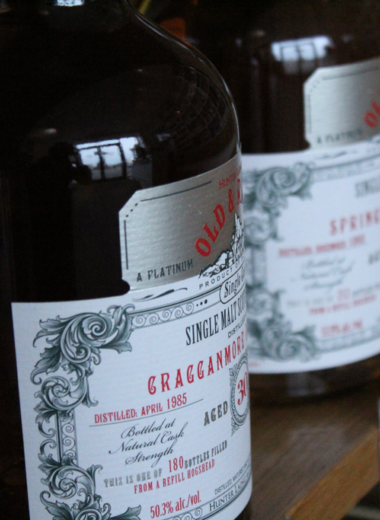 We will be cracking open some rare and valuable bottles for this tasting and looking into what makes a great whisky. Something for the connoisseur! All your Christmas shopping under one roof. Cards, jewellery, ceramics, gifts, art, crafts, decorations, live music, entertainment, food. Admission £2.50 on the door. Free parking. Events are subject to change and/or cancellation. If any doubt, please contact the event organisers for confirmation. 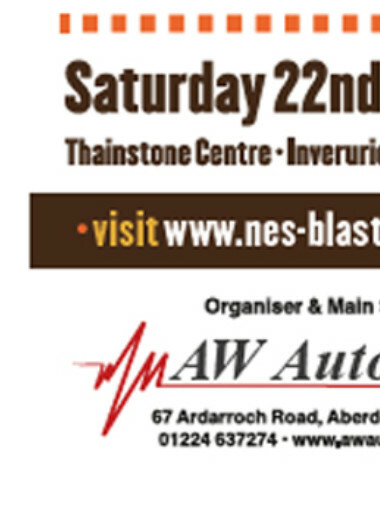 Inverurie Bonfire & Fireworks hosted by Inverurie & District Round Table. 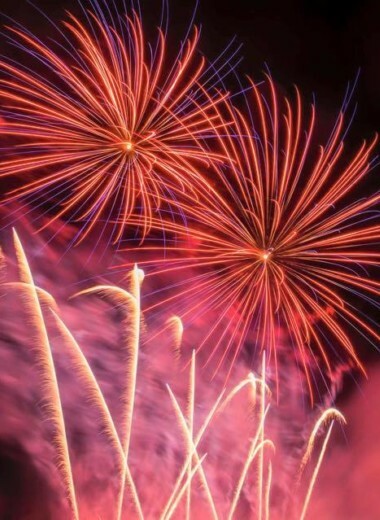 Every one is welcome to enjoy the bonfire and fireworks display taking place at Thainstone Centre. Entry to the event is free. However, donations to help with the cost and local causes welcome. Food and beverages will be available on the night, to keep you fed and warm. Please bring suitable clothing to keep you warm and dry on the night including suitable footwear. Finally, always follow the shows safety signs during the night. Ask marshals for any information if you have concerns. Cost: Suggested donation:£5 per car, £1 per pedestrian. We are launching our own whisky to celebrate our birthday and we've invited some friends to help! 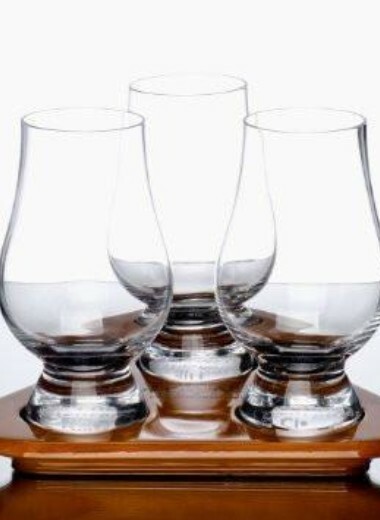 Come along to the Inverurie Whisky Shop on Saturday 4th November for a look around and a taste of some stunning whiskies. We will also be helping Blackford Distillery, from Rothienorman, launch their brand new product - Vesperis Gin! 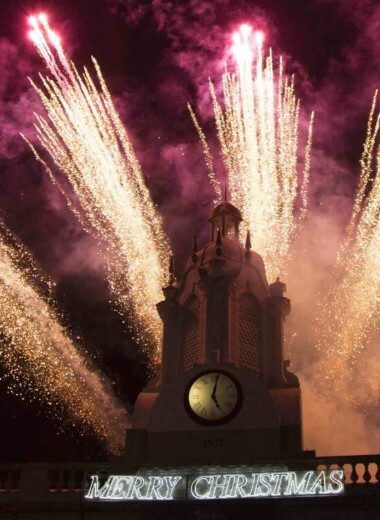 It's that time of year again where we officially open the town centre with a magical boom! Make sure you are there to see for yourself! 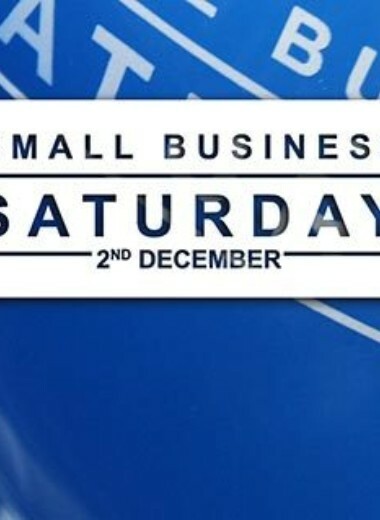 IBA supporting "Small Businesses on Saturday 2nd December". Small Business Saturday is a grassroots campaign that highlights small business success and encourages customers to support small businesses in their communities. Bring a party to a party and celebrate Christmas at Thainstone Exchange with a disco or live music. Arrival at 7.00pm for dining at 7.30pm, then dance the night away until 1.00am. 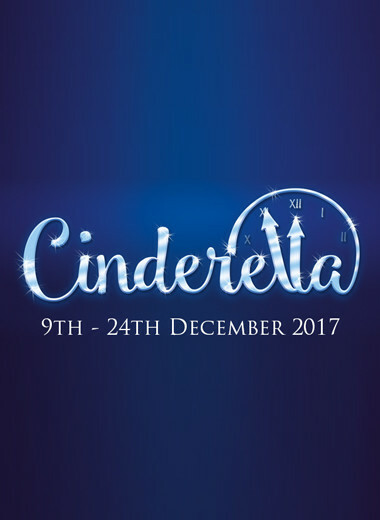 Tickets for this years pantomime, Cinderella will go on sale June 1st. 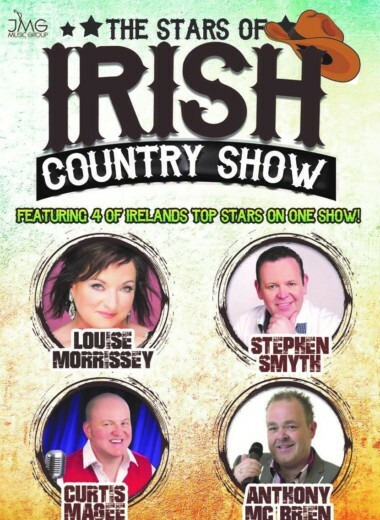 Be sure to get your tickets for what will be another fantastic show. Bring a party to a party and celebrate Christmas at Thainstone Exchange. If your group prefers an earlier start to the festivities, why not try out our ‘Mad Friday’ lunch-time offering on Friday 22nd December from 2pm - 9pm. Entertainment provided by comedian Jim Smith & DJ. Bring in the bells with our delicious four-course menu and entertainment from Graham Geddes and his Scottish dance band. 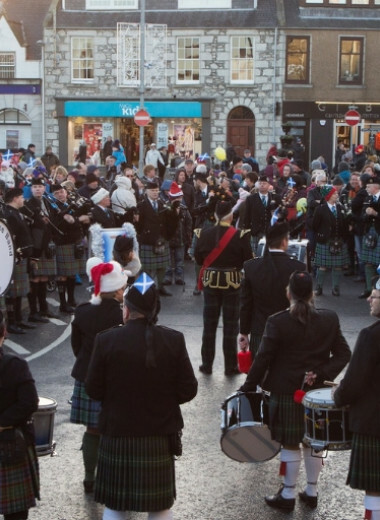 Book early to experience an authentic Scottish Hootenanny at Thainstone Exchange this Hogmanay. In June 2017, 1,000 music lovers were welcomed to the Thainstone Centre for the Thainstone Country Music Festival as they danced the night away to the sounds of Mick Flavin, Louise Morrissey, Ritchie Remo, Stephen Smyth, Eamon McCann, Keltic Storm and the Barry Doyle Duo, to name but a few. 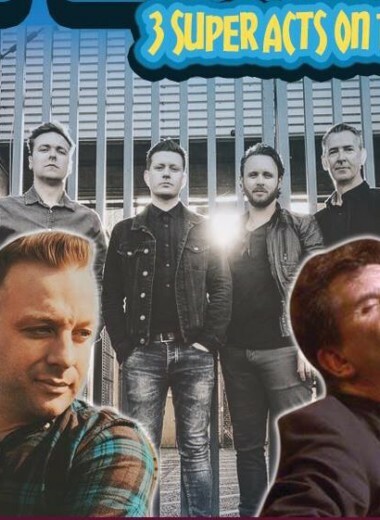 With 30 top country and Irish acts over two days and two stages, it was a fantastic weekend and one which will become an annual event at Thainstone! Thainstone Exchange look forward to welcoming you all back on 8 and 9 June 2018 with even more incredible artists to have you kicking up your heels on the dance floor. Keep your eyes peeled for the first of the confirmed acts in the next few months! The Thainstone Exchange will host our very first HOOLEY IN THE MART on Saturday, 15th September, 2018! 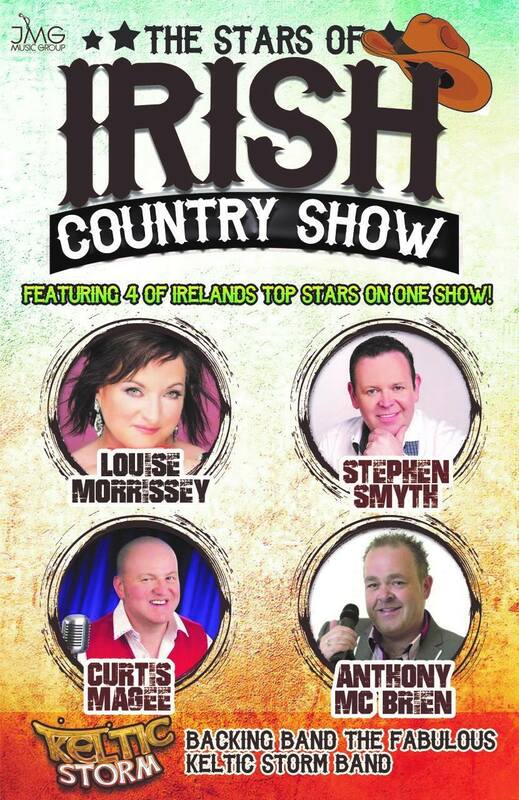 Join for of Irelands favourite Country Music stars in one great show at "The Stars of Irish Country Show" at The Thainstone Centre, Inverurie. 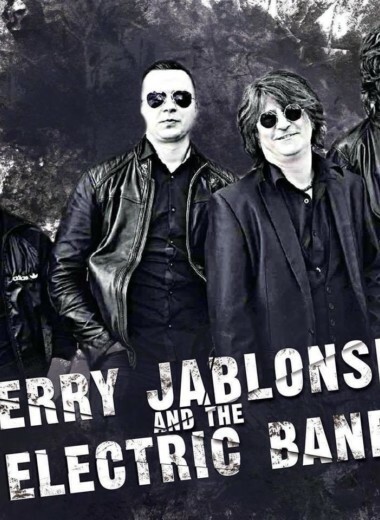 BLUES NIGHT with Gerry Jablonski & The Electric Band + Full Fat + The Bad Cats. Parkers Lounge, The Drouthy Laird, Inverurie. Come and listen to live music from The Limit and Jinxed as part of this year's festive celebrations. The Limit is an Aberdeen based five piece band with the versatility of playing live modern ceilidh, classic songs and recent chart hits. With Keyboard, Lead and Bass Guitars, Drums, Fiddle, Trumpet and Vocals the group will ensure ensure that everyone will enjoy themselves. Jinxed a local up and coming young band. 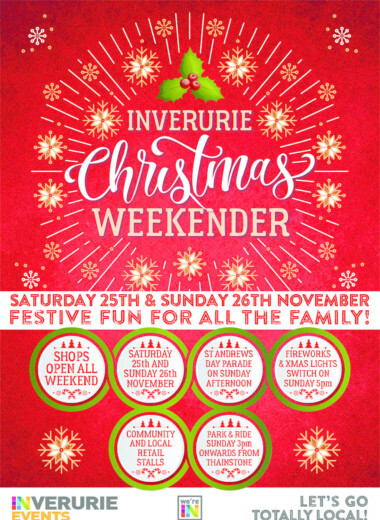 ‘Discover Christmas - Inverurie’ starts on Sunday 25th November with a Christmas parade, Xmas Lights Switch On, live bands and the day finishing with a spectacular evening firework display. Don't miss it! 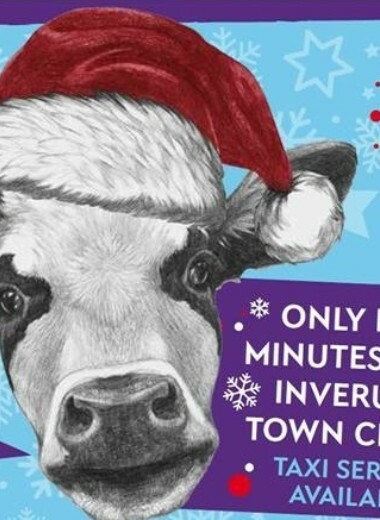 FREE Park'n'Ride service for Christmas Shopping/INverurie Christmas Festival Events on Saturday's and Sunday's from 25th November to 23rd December inclusive. This service will be provided by Premier Coaches every 30 mins from Thainstone & every 20 mins from Gordon House. 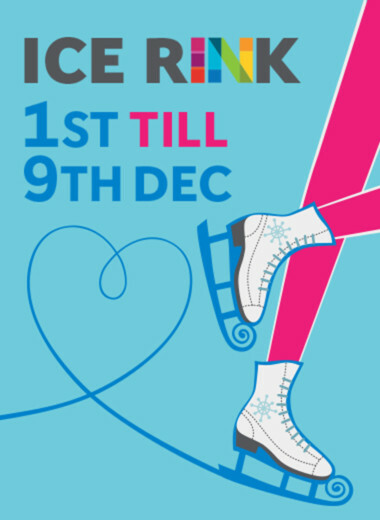 Supported by We Are Inverurie, the 12m x 12m metre ice rink, with a capacity of up to 45 skaters, will be open every day from 1st - 9th December. The ice rink, sponsored by Barratt Homes, welcomes skaters of all ages and abilities and is perfect for a family treat, a first date, or a great fun night out with friends. For those wishing to watch friends and family enjoying themselves, there will be a spectator’s area, adjacent to the rink with refreshments available. From 1 - 9 December the ice rink will be open every day, daytime sessions on Saturday and Sunday start from 11am to 8pm and midweek Monday – Friday from 3pm - 8pm (from 1 December – 9 December). Skating sessions will be 30 mins and last skating session at 7.30 pm. Tickets will be available at the Ice Rink and costs tickets £5.00 for all ages, ticket price includes hire of skating boots or penguin skate aid for small children. The celebrations on Saturday 1st December start with a live performance by a 350 strong local pupils choir performing the BIG Sing in front of the Town Hall, and the opening of this year’s ice rink. 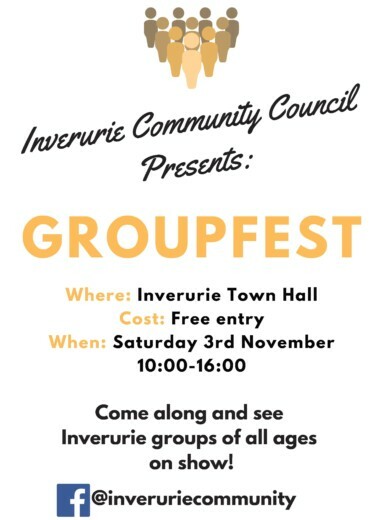 Come along and enjoy the day in Inverurie. 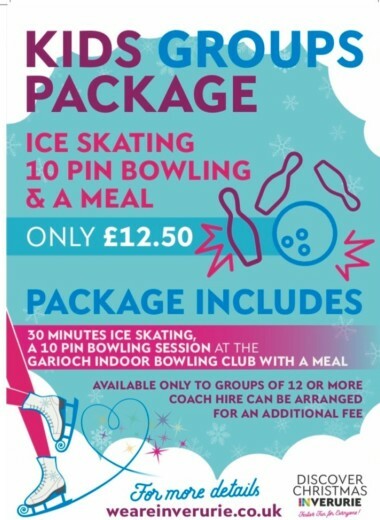 Please contact Inverurie BID Manager Derek Ritchie or Garioch Indoor Bowling Centre for bookings. 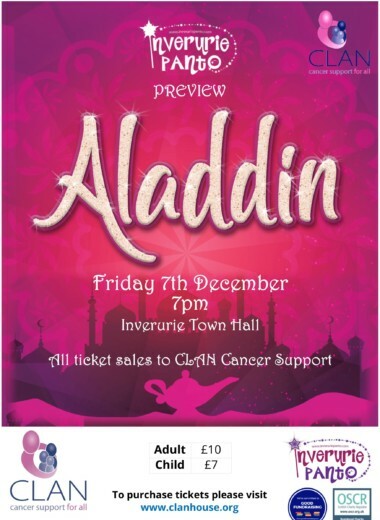 CLAN have been chosen as this years Charity for the Inverurie Panto preview night. Discounted tickets are available through CLAN, simply visit their website. Please fill in one entry form per runner. Payment in cash only at: Garioch Sports Centre / The Kilted Frog / The BID Office (1A High St. Inverurie). An all inclusive Arts Event exhibiting Art Work by Adults and Young People. 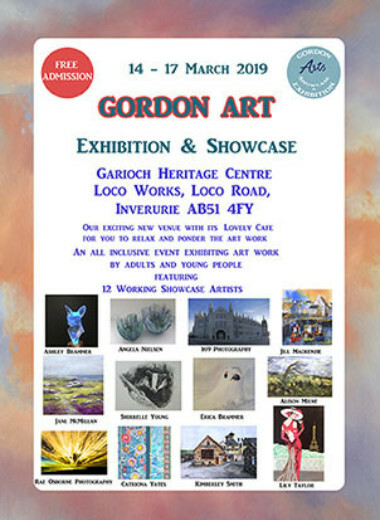 Featuring 12 working showcase artists. 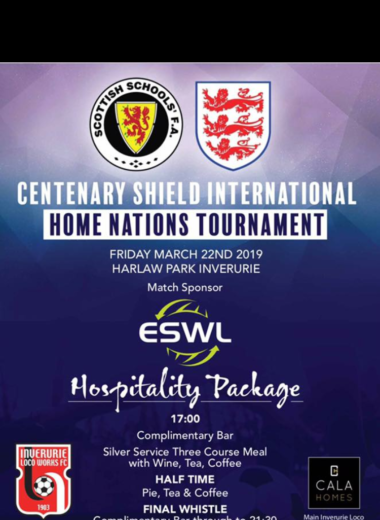 A unique opportunity to experience an International Football Match in Inverurie with Scotland Schoolboys taking on their English counterparts. We Are INverurie - BID are proud to present a High Street Showcase of Inverurie Wedding suppliers with many fantastic businesses exhibiting within their own shiops. Additionally, we will have a fantastic selection of Wedding Exhibitors from the Inverurie area within existing shops, within our Wedding Marquee behind the Town Hall on Station Road and also there will be outside exhibitors on the closed street area on Station Road. © 2019 We Are Inverurie. All rights reserved. Designed and built by CP&Co.